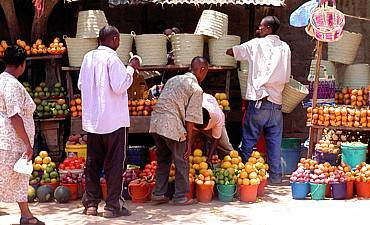 Comprehensive Guide & Travel Advice For Tanzania. 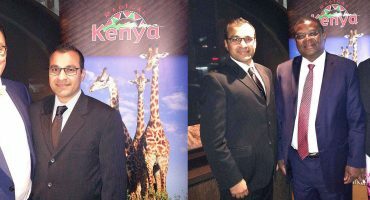 Scroll Down For Details..
For the ultimate vacation in Africa, you need go no farther than Tanzania and AfricanMecca Safaris. 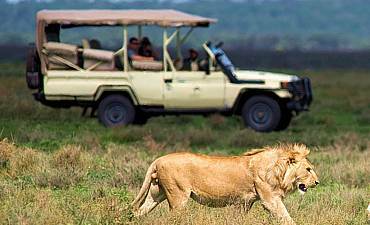 On an authentic, discerning tour in Tanzania, there is every possible combination of stunning landscapes, spectacular terrestrial and marine wildlife, idyllic beaches and islands, exciting adventure, archeological findings, eye-opening cultural appreciation and fascinating history. 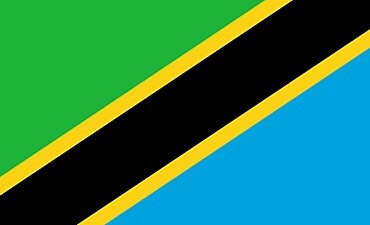 Tanzania has them all. 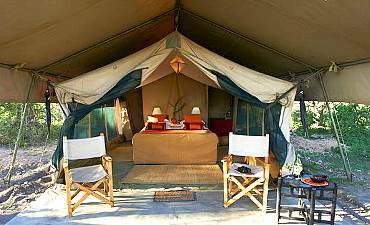 An AfricanMecca wilderness safari of Tanzania will take you there without stress or uncertainty. Tanzania, crossed by the Great African Rift Valley, has Kondoa Rock Art in caves in the escarpment wall south of Tarangire and live volcanoes in the highlands of Natron. It is bounded by Lake Nyasa in the south, on the west is Lake Tanganyika, the deepest and largest by volume in Africa and second in the entire world, and Lake Victoria in the north. 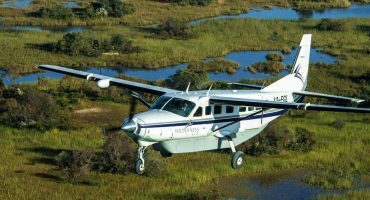 The eastern Indian Ocean offers idyllic African barefoot beach holidays with endless opportunities for coral snorkeling, scuba diving, marine life safaris and deep sea fishing. Stone Town on the spice island of Zanzibar and the ruins of Kilwa Kisiwani and Songo Mnara are 16th-century centers of Portuguese and Arab trade and UNESCO World Heritage Sites too. 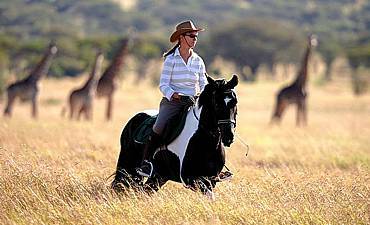 There is nowhere else like Tanzania in the whole of Africa and the world for a diverse multifaceted adventure vacation destination. One of Africa’s largest countries, it is the size of the United Kingdom, Netherlands, Denmark and France combined. A quarter of its total area has been set aside as national parks, reserves and concessions for the protection of its wildlife and natural wonders. Tanzania boasts seven UNESCO World Heritage Sites, fantastic destinations for paleontological, historical and cultural explorations. 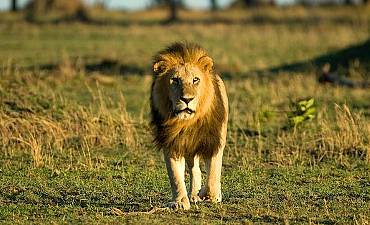 Watch the below videos for an overview of the varied experiences in Tanzania. 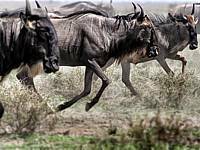 Serengeti witnesses mass migration of millions of hoofed and horned mammals, one of the “Wonders Of The Natural World” you must see if you bush travel in Africa. 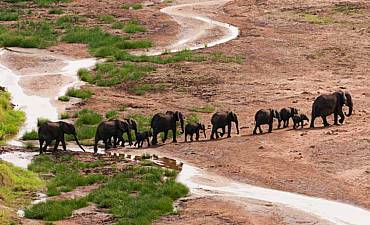 Incredibly vast Selous Game Reserve, the largest in Africa, is the size of Switzerland, Luxembourg and Cyprus together. 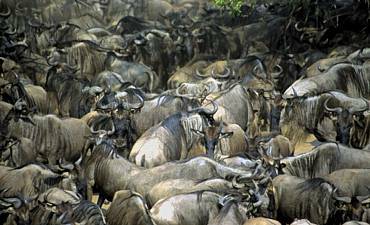 Together, Tanzania holds a fifth of all the wildlife in on the entire continent. Ruaha and Katavi are prime virgin and untouched wildlife destinations while Mount Kilimanjaro is highest stand-alone mountain in the world, where an East African expedition trek encompasses at least five climate zones on a trek from savannah and farmland, through tropical forest, heathland, alpine desert to glaciers at the roof of Africa. Ngorongoro, walled by the world’s largest unbroken caldera, contains over 30,000 mammals in 100 square miles at the heart of the Maasai conservation and highlands area which extends out to the live volcano of Ol Doinyo Lengai, featured in the Lara Croft movie that starred Angelina Jolie. Here is the cradle of humanity, evolution and home of cultural enlightenment, with over 3.5 million year old hominid discoveries at distinctive paleoanthropological sites like Olduvai Gorge and Laetoli, and a rich mixture of tribes and cultures that exists today: Swahili, Afro- Europeans and Afro-Indians, together with over 120 native African tribes from Hadzabe (hunter-gatherers), Datoga to the colorful Maasai, all blended through a history of cattle rearing, farming, hunting, trading, slaving, love and war. On a Tanzania primate safari at Mahale Mountains and Gombe Stream, you can also visit mankind’s closest genetic kin, the chimpanzees, with a 95-98% shared DNA composition. Gombe is a landmark park as this is the forest wilderness where Dr. Jane Goodall did her chimp behavioral research for 50 years. It is all here in Tanzania. An AfricanMecca dream vacation will bring you here, too. 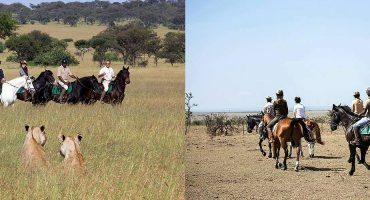 Review various safari experiences available in Tanzania from photo, walking, private, custom and cultural tours to chimpanzee trekking, ballooning, horse riding, birding, family and luxury honeymoons. 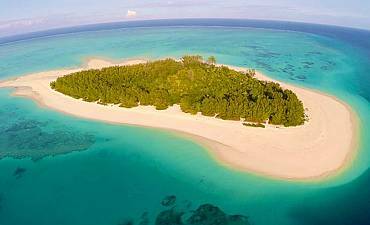 Review various beach experiences available in Tanzania from seaside and idyllic barefoot islands, snorkeling and scuba diving in marine parks, deep sea fishing, boat cruises to coastal touring. 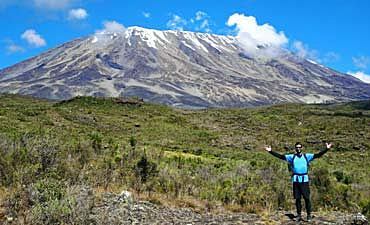 Review various mountain climbing experiences available in Tanzania from the highest in Africa, Kilimanjaro, to its sister in Arusha, Mount Meru, and also the Mountain of God – Ol Doinyo Lengai in Natron.